Myofascial cupping became popularized during the 2016 Olympics when Michael Phelps was heavily utilizing it. Cupping involves a suction force applied to the body as a way to decompress and mobilize fascia and muscle tissue. It is very effective in cases involving tissue tightness and restrictions promoting release, decompression, and improved circulation. 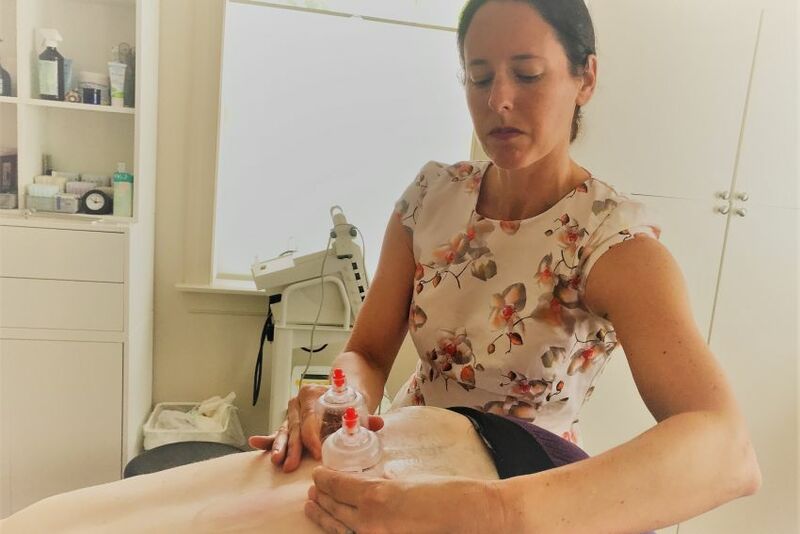 At One to One Physical Therapy, we are also focused on the causes behind fascial and muscular restrictions and are therefore concurrently working to address the underlying issues that created them.